Tendon injuries like Golfer's Elbow and Tennis Elbow are notorious for not healing easily or well – But why is that the case? Why are they often so stubborn and challenging to recover from? 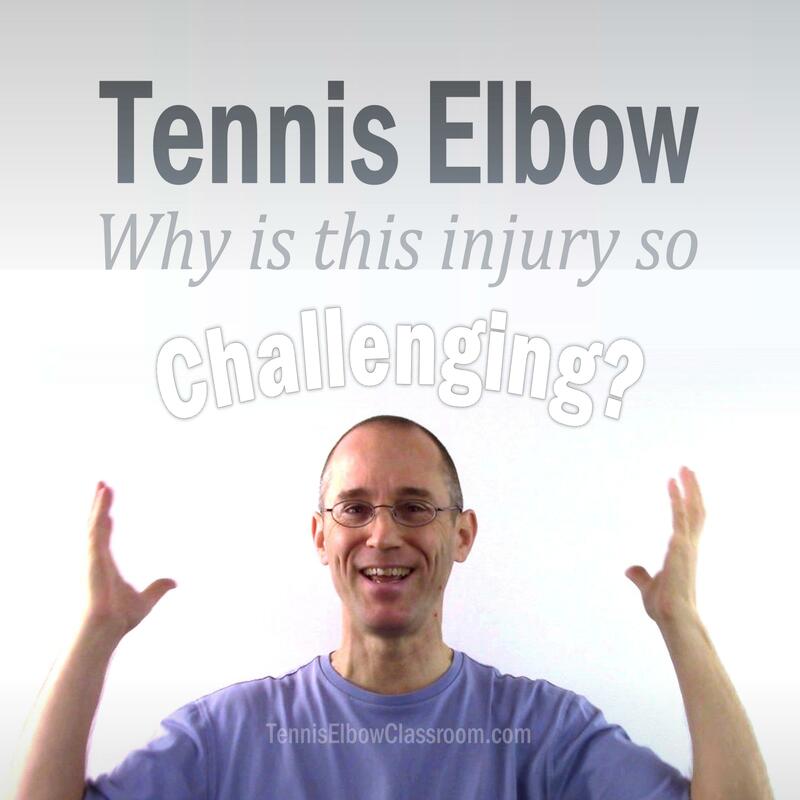 This podcast episode is part of a mini series, which is taken from my video course, Tennis Elbow 101. Tennis Elbow 101 is a free, "beginners" educational video series for both Tennis Elbow and Golfer's Elbow sufferers. This course is also for those who have been struggling with their injuries for months and looking for a better perspective!